Parneet Kaur Bedi, Narkeesh Arumugam. Objective: To determine the effects of activity-based therapy (ABT) and surface spinal stimulation (SSS) on spinal cord integrity for locomotion and neurological recovery in people with incomplete spinal cord injury (SCI). Method: Sample of adults (n = 5, men, mean age 28.6 years) with motor-incomplete (American Spinal Injury Association Impairment Scale grade C or D) SCI injury. Interventions were conducted as thrice weekly sessions, total of 9 hours per week, consisting of non-invasive SSS and ABT for a period of 24 weeks including developmental sequences; resistance training; repetitive, patterned, rhythmic motor activity, task-specific activities, and locomotor training using body weight support treadmill training. Neurological function (International Standards for Neurological Classification of Spinal Cord Injury), the somatosensory evoked potential for tibial nerve, walking index for spinal cord injury, spinal cord injury functional ambulatory index (SCI-FAI), and spinal cord independence measure-III. 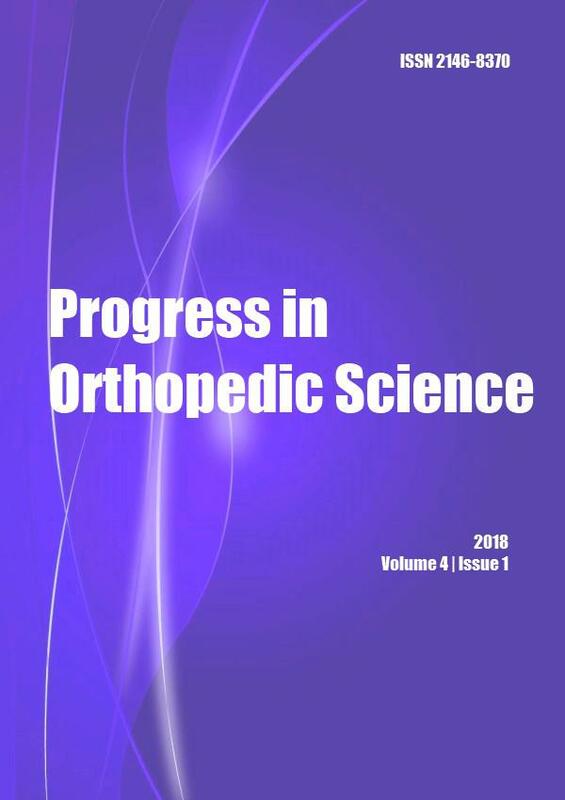 Results: Significant improvements in neurologic function were noted for lower limb motor scores, pin prick, light touch sensations, gait parameter, 2-minute walk test, and the total score of SCI-FAI. Conclusions: ABT and surface spinal stimulation have the potential to influence the spinal cord integrity in individuals with chronic, motor-incomplete SCI. However, a larger sample size is required to be studied for further understanding and leads to gain insights into meaningful clinical benefits. Key words: Activity Based Therapy,Spinal Cord Injury,Surface Spinal Stimulation,Walking,Spinal Cord Injury.